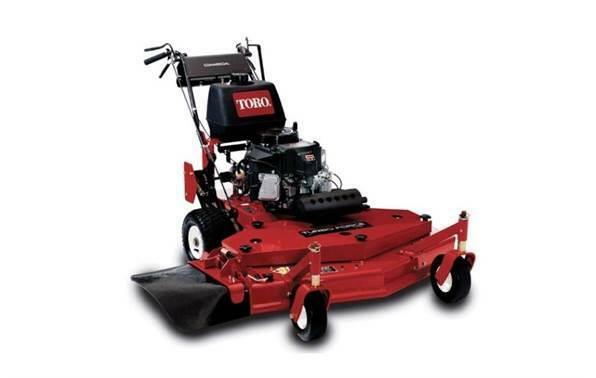 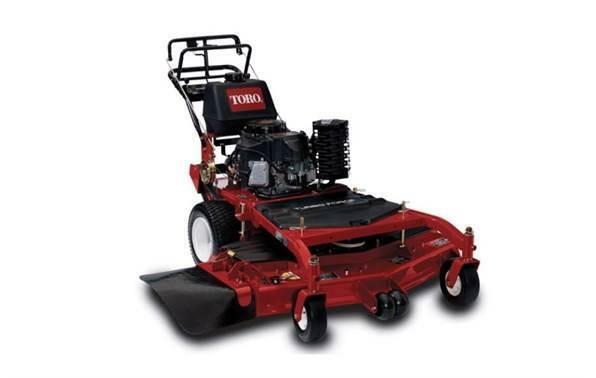 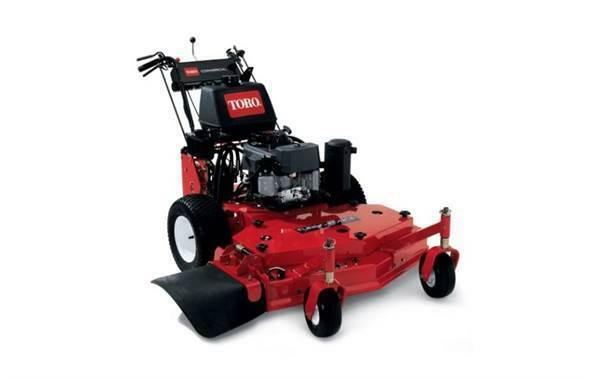 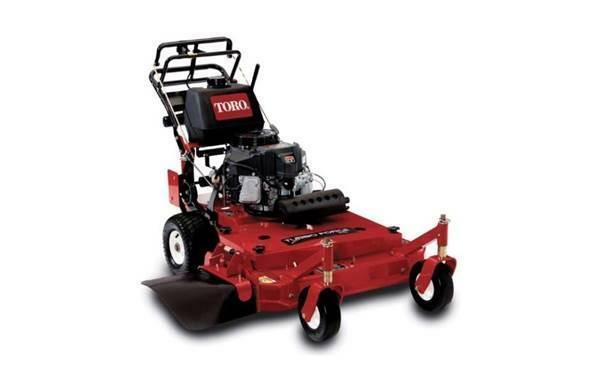 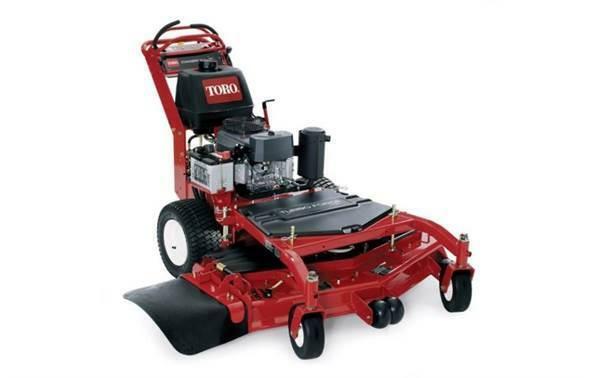 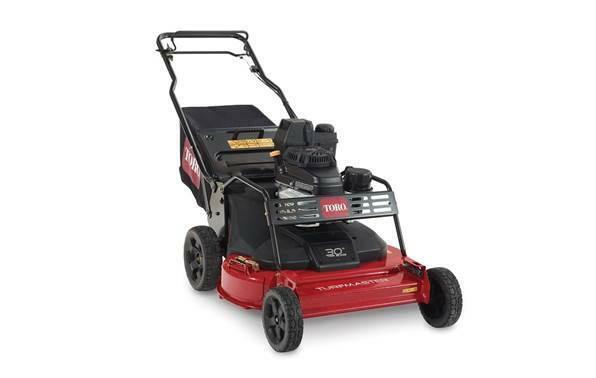 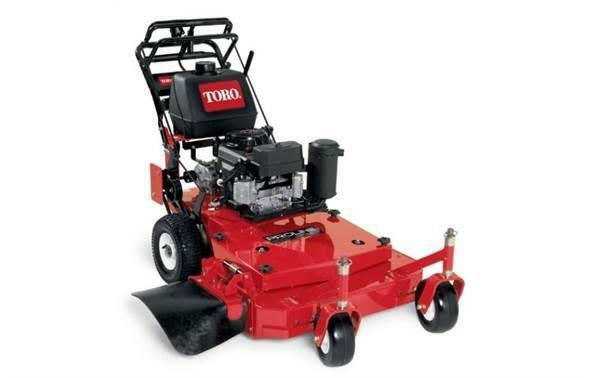 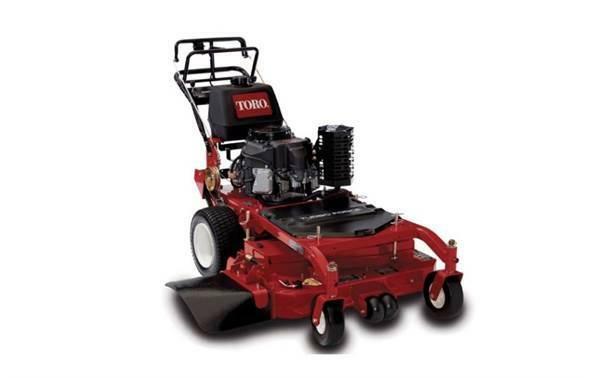 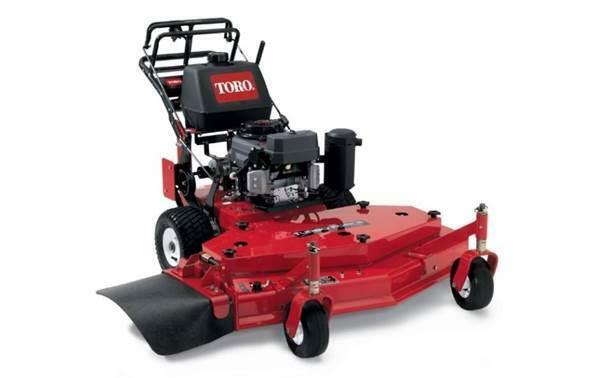 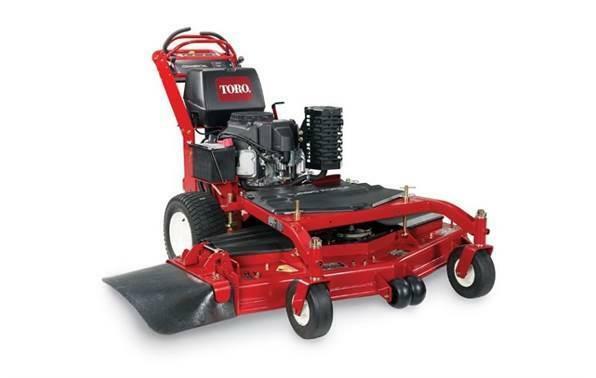 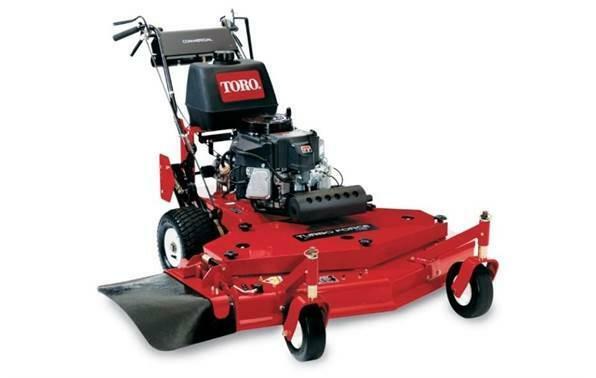 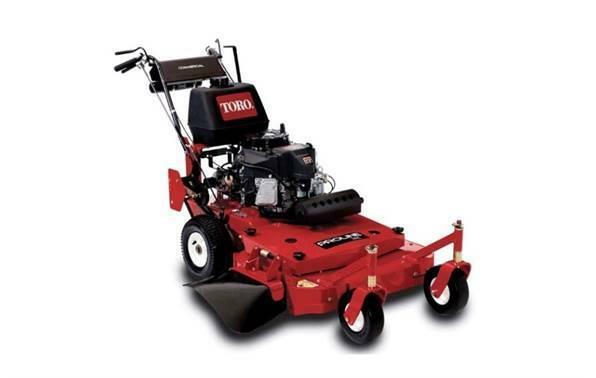 Mowing is even easier with the electric start option. 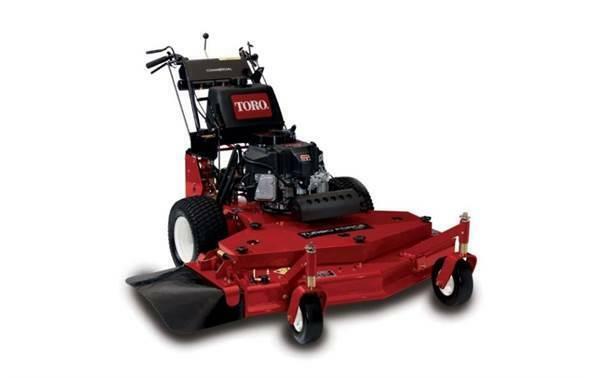 Push the button to start, and you're mowing. 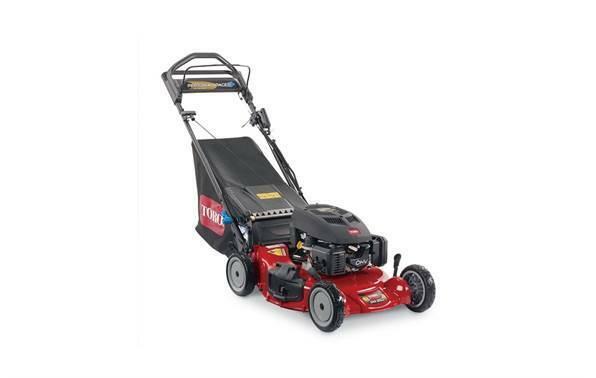 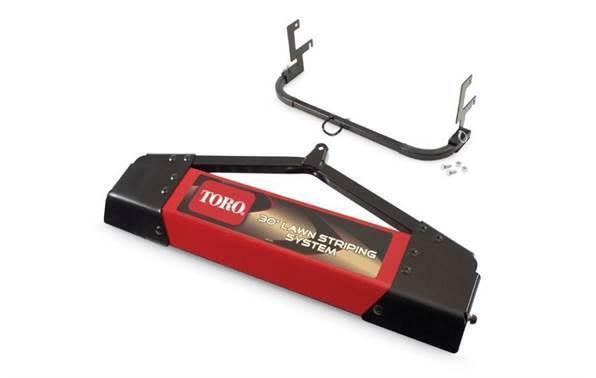 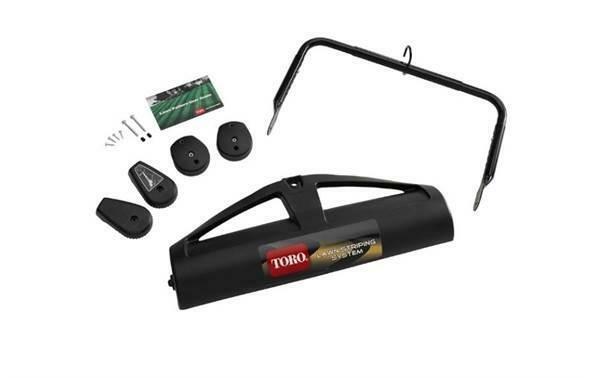 This mower comes standard with the Personal PaceÂ® self propel system, Quick Stow storage handle, washout port for easy cleaning and the 5 year warranties.